Updated Tuesday September 2, 2014 by Saskatoon Minor Basketball. 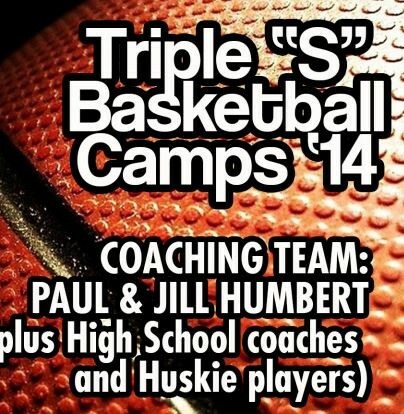 Paul Humbert host the Triple S Camp every year with amazing benefits. If you want to give your kids a skills boost whether it be elementary or high school this is the place to be! The cost is $80 for four two hours sessions. This is a great camp with many great coaches! definitely worth every penny!! For more details on time and place please open the attachment below.